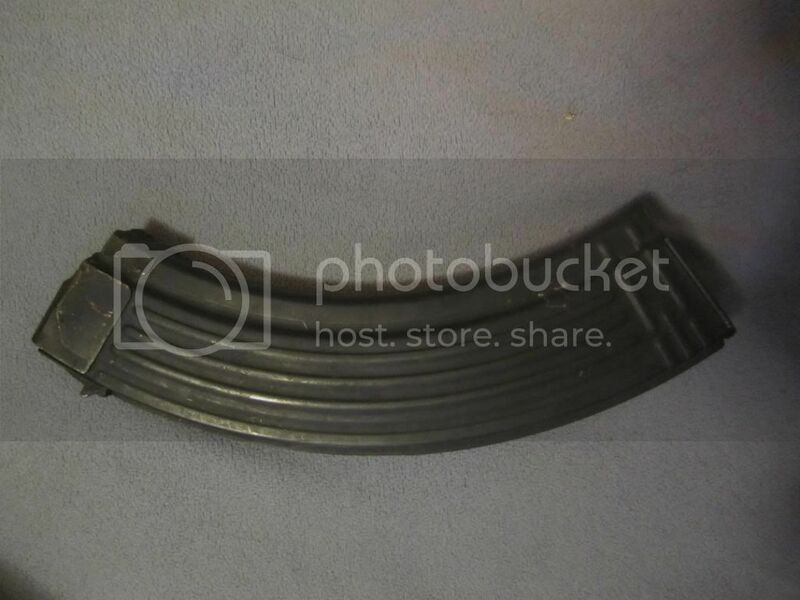 For sale is my steel 40 rd Ak47 mag. Pretty sure it is Romanian. In good shape, save for some scratches here and there. Face-to-face ONLY for now. If nobody responds, that may change. Don't want to spend $40? Make me an offer! The worst I can do is say "No." May be willing to trade for .45 ACP ammo or 1911 mags.